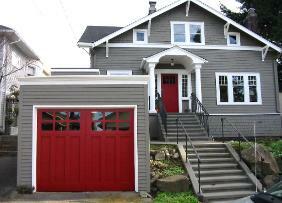 Hand-Made Custom Carriage Garage Door and REAL Swing out or Hinged Carriage House Doors by Vintage Garage Door, LLC of Seattle, WA. doors are hand-built one at a time. quality I build into my REAL carriage doors! hinges, straps, latches, pulls, clavos, insulated glass units, art glass, leading, old-world door hardware and many others. built to last for years. You deserve the best! the quality differences a true master craftsman can bring to your hand-made real carriage garage door. 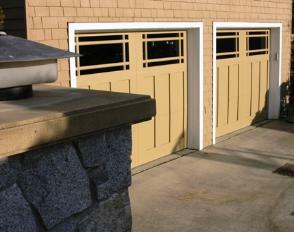 custom garage doors in the portfolios section or below. 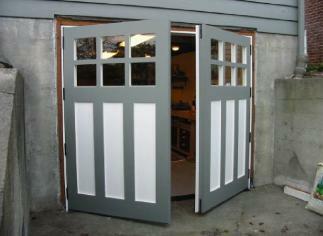 and the list goes on in the REAL Carriage Door section for your hand-made custom garage doors or REAL carriage doors. 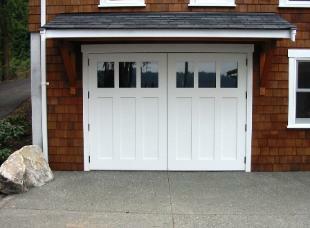 Providing a custom carriage house garage doors solution nationally. And locally in the above cities.